I can't log in to my AtmosFX.com account! 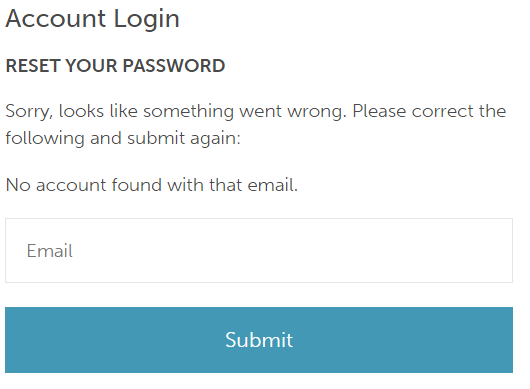 If you are having difficulty logging in to your account, there are two possible explanations. If you see this message, click on "Forgot your Password?". You will then be asked to enter your email address. If you have the correct email information, you'll receive an email with a link that will allow you to change your password. If you are in doubt, please contact the support team so we can verify your account information. Please provide a full name and any possible email addresses that you may have used. The most likely reason that this happens is because you may not have an AtmosFX.com account yet. AtmosFX.com does not require you to make an account, so it is possible to not have an official account after signing up for our newsletter or even placing an order. 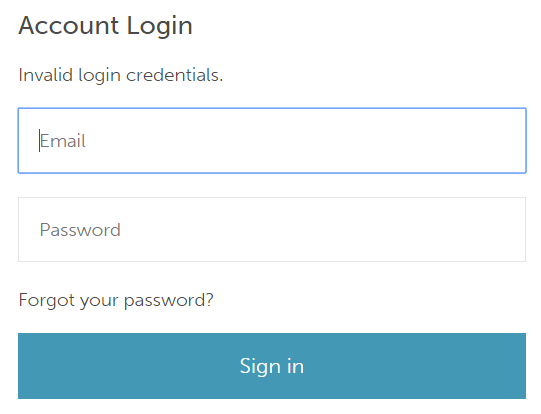 The option to not create an account is available because some decorators prefer to keep their information private. AtmosFX doesn't share your information with anyone, but we respect that some decorators would prefer this option.